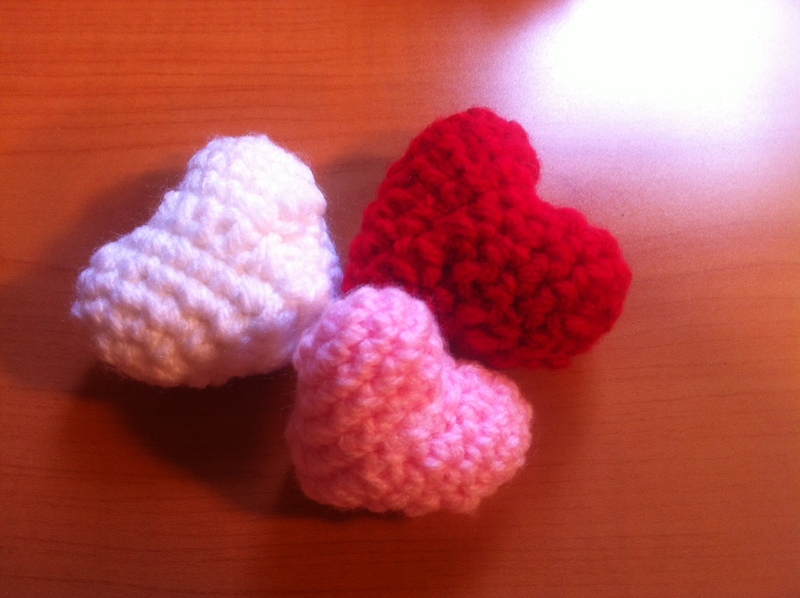 Some of you know I crochet and sell cat toys to help raise money for the SPCA. (If you didn’t know – now you do! Ha) After a bunch of people contacted me about them online, I thought I’d take it to the internet to try and raise money as well. (Why not, right?) I told some of you that my Etsy shop would be up in December. Well… the holidays got me pretty damn side-tracked so I’m a bit late on that.Sorry, folks. I’ve been in a cheesecake-induced coma. 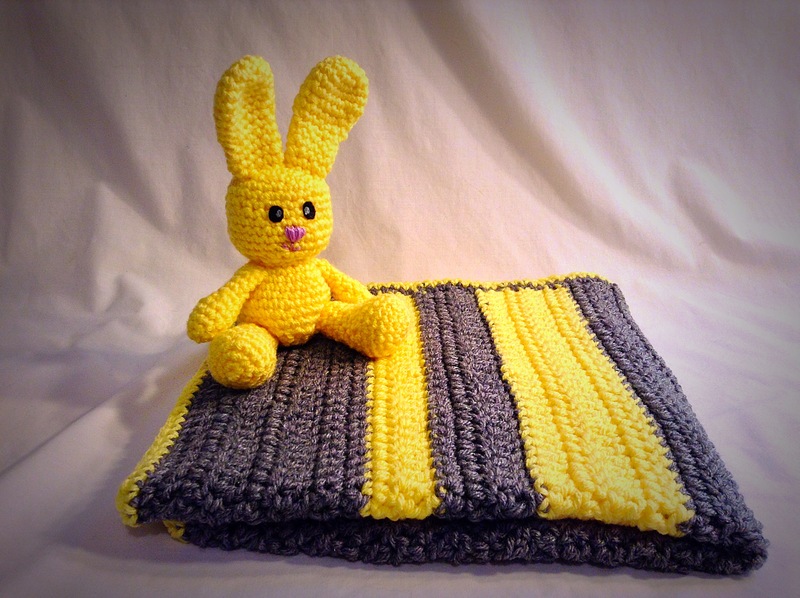 In the past, I’ve also sold crocheted baby blankets with matching stuffed animals. This time, I thought I’d do it to raise money for St.Jude’s Children’s Hospital. I’ve crocheted for years, so if there’s a specific baby blanket pattern you want; just ask. I can probably do whatever you want. In whatever color you want. I will even consider making whatever matching animal you want. Cat? Dog? Porcupine? Squid? I will try it out. If you buy a cat toy and want the donation to go to St.Jude’s instead (and vice versa) – consider it done. You just gotta let me know. Have any questions? Fill out the form or visit my Etsy.